University Communications will once again provide free Welcome Back Bobcats! kits for colleges and departments on campus beginning in August. The kits are designed to welcome MSU students and their families to campus and celebrate the start of the 2018-2019 school year. Included in each kit are “Go Cats” signs, a window decal, a mini stand up Champ, athletic posters, Gold Rush information and more. 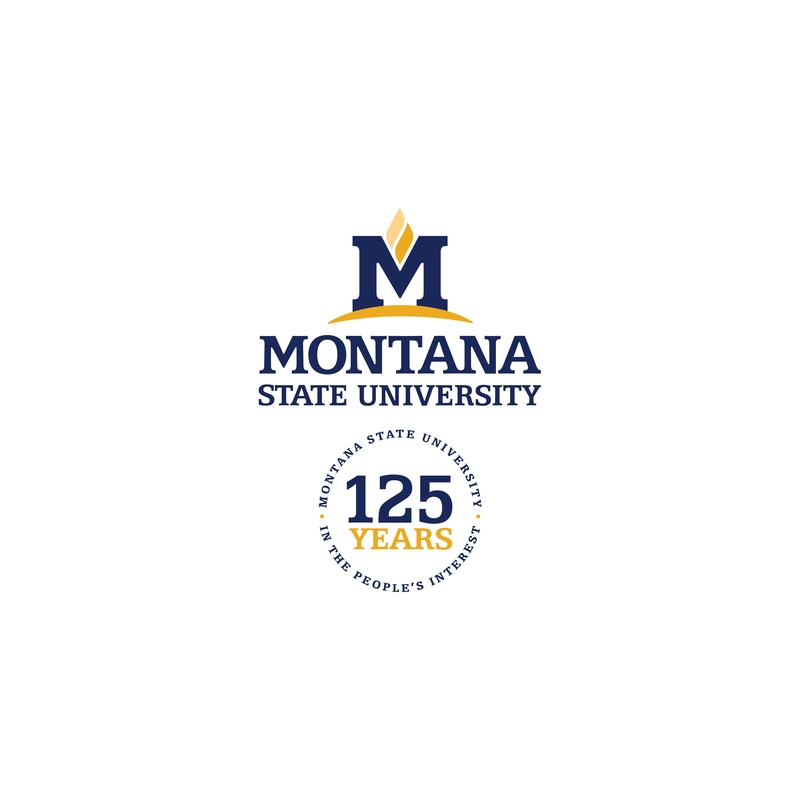 A limited number of kits are available and can be ordered by visiting www.montana.edu/bobcatspirit/kits. Please note: We are asking that all departments and colleges please pick up your kits in Culbertson 429 between August 6-17. We will only be delivering kits to businesses in the community. 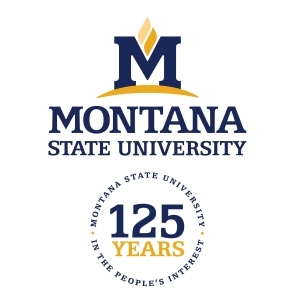 For more information, contact Amy Kanuch at amy.kanuch@montana.edu or (406)-994-7462.